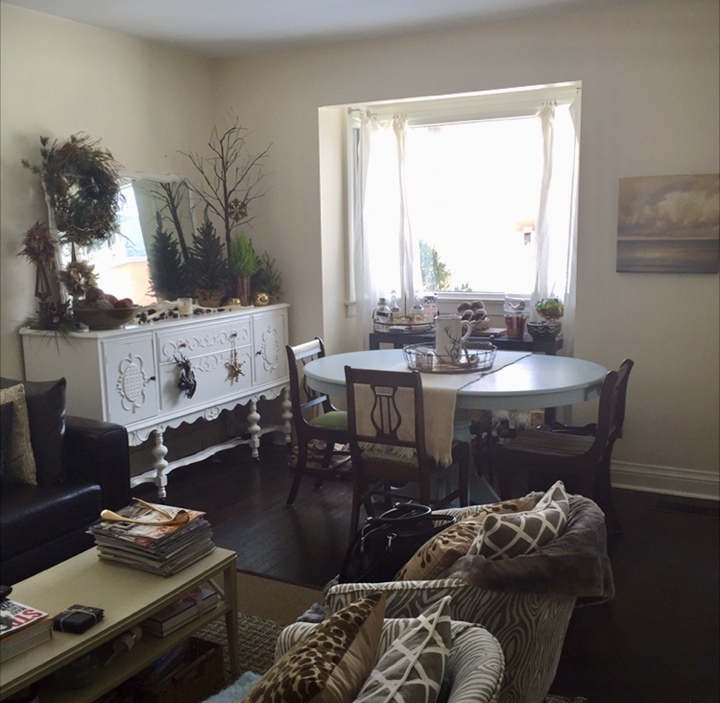 Every 5 years or so I get the urge for a major change and seeing that I celebrated 6 years in my City Cottage this year, it was time for change. Do I sell? I really didn't want to as I love my home, my neighbours, my neighbourhood etc so that really wasn't an option. 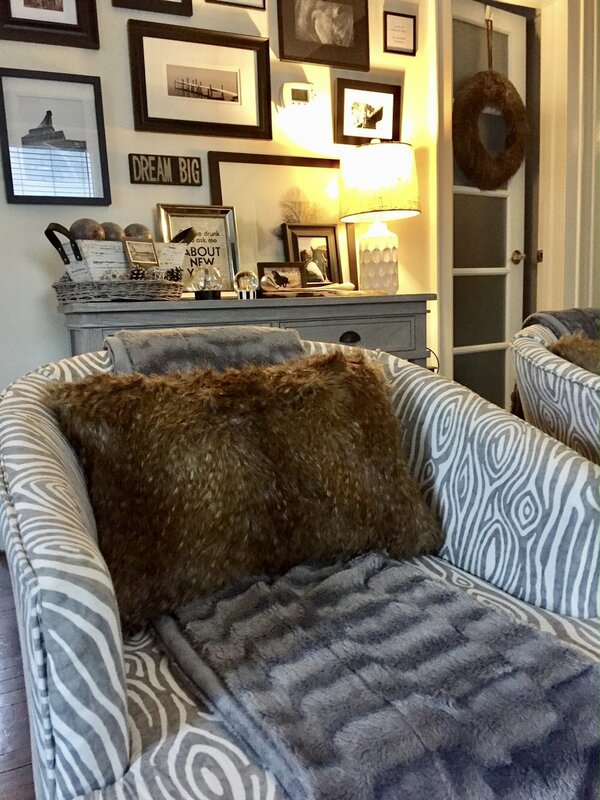 I looked around my living/dining room and with the help of some inspiration from the Instagram account of @the_girl_with_the_green_sofa (you must have a look), I decided it was time to refresh my living space. Wait until you see the before and after!!! So, I sold my furniture (my sideboard that has been with me for almost 10 years was the hardest piece to part with), decided on a paint colour for the walls, found the perfect 'jumping off piece' (a sideboard from Simply Cottage) and off I went! 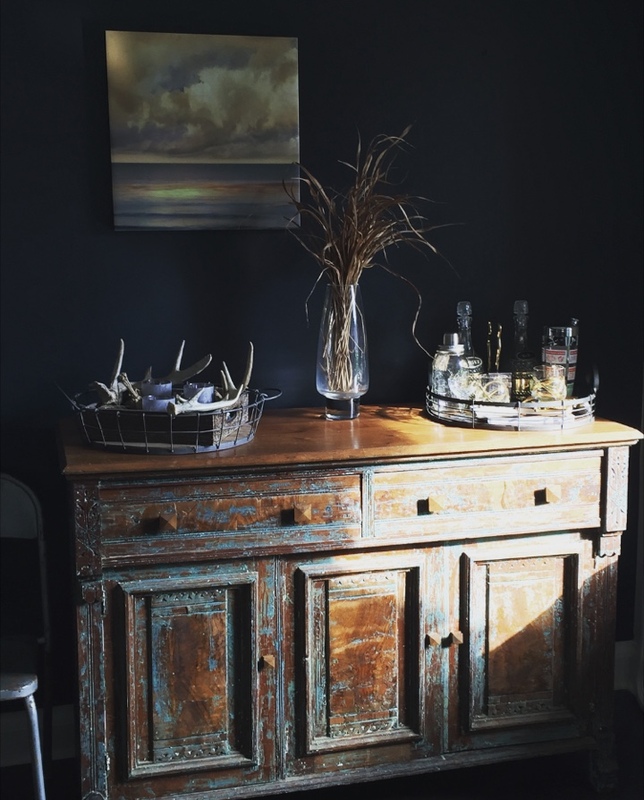 The patina on this piece pulled me in from the moment I saw it on their Instagram feed (yes, I bought this piece sight unseen). A huge 'thank you' to my incredible friends that brought this home for me....it's absolutely what I had hoped for and more! 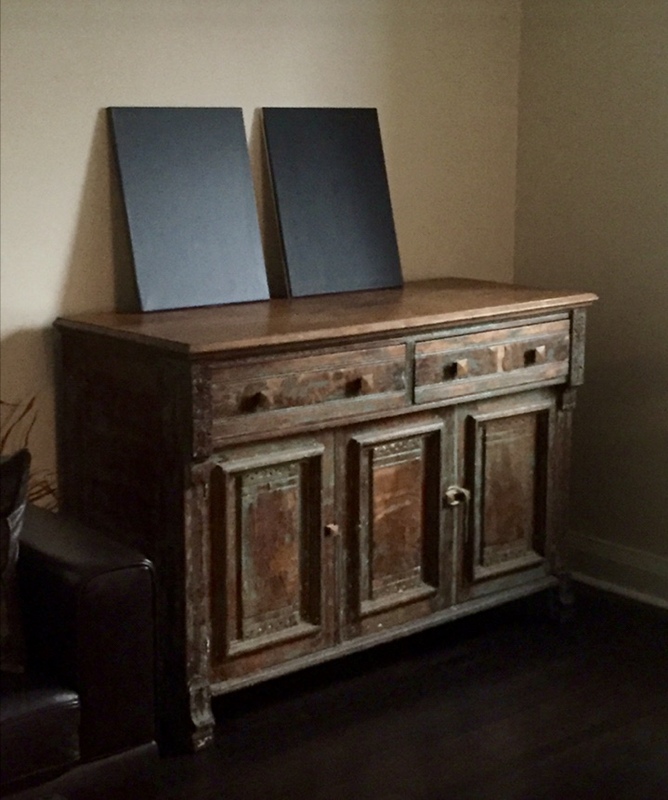 I had painted test canvases to help decide on what paint colour I wanted to move forward with.....I went with Ink Black by Behr at Home Depot. It went on incredibly well and as much as I enjoy painting, I'm pretty slow, so the fact that it went on so well and evenly, let me finish the project in a day! From the first swipe of colour on the wall, I knew I had made the right decision and by the time I moved to the second wall, I was in LOVE!!! The paint had barely dried and I had to pull this vignette together on the sideboard. It came together so easily and my jaw was on the floor with how absolutely perfect it was! It was more than I had ever hoped for! 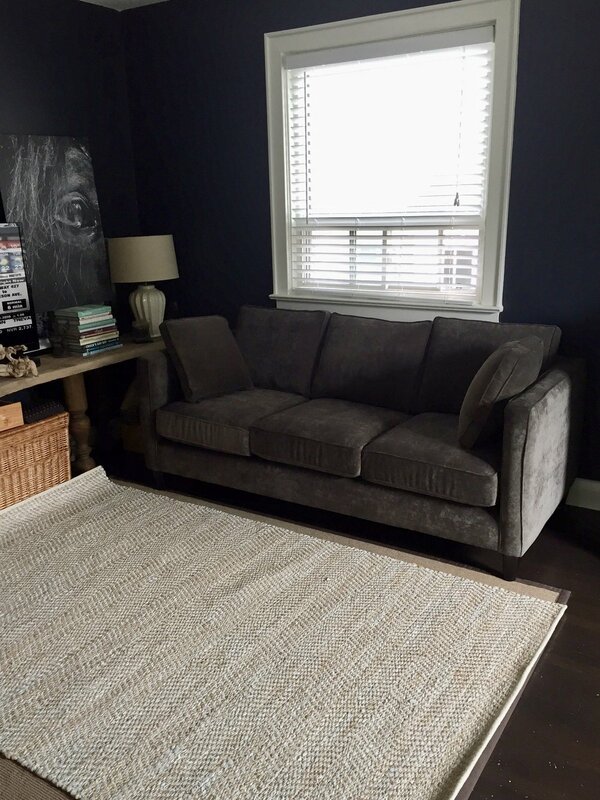 Living in a small space, I had been worried that painting 2 walls a darker colour could close the space in....but....my worries were easily appeased and my home instantly felt even more like me! Every time I walk in my front door, a huge smile comes across my face, knowing that I get to call this space home. 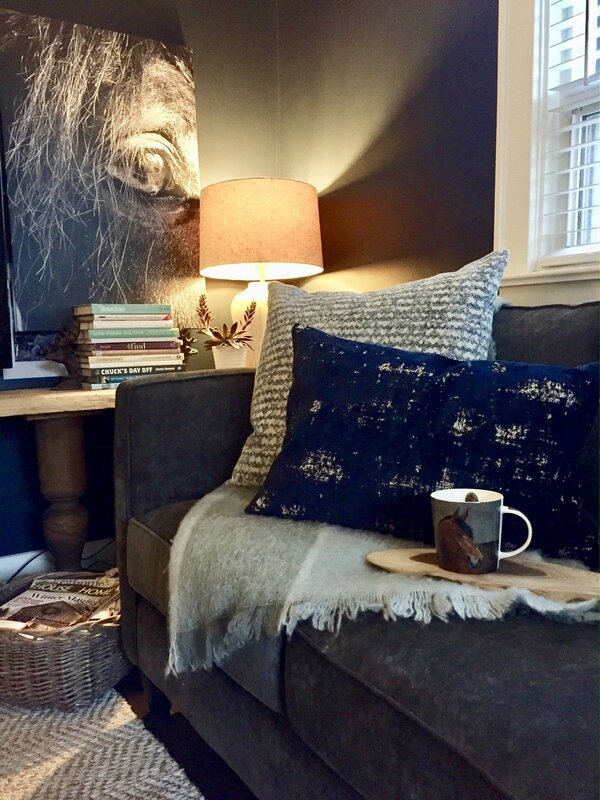 Welcome to my new space and stay tuned to see what I have done in the living space to continue to make my city cottage my home!